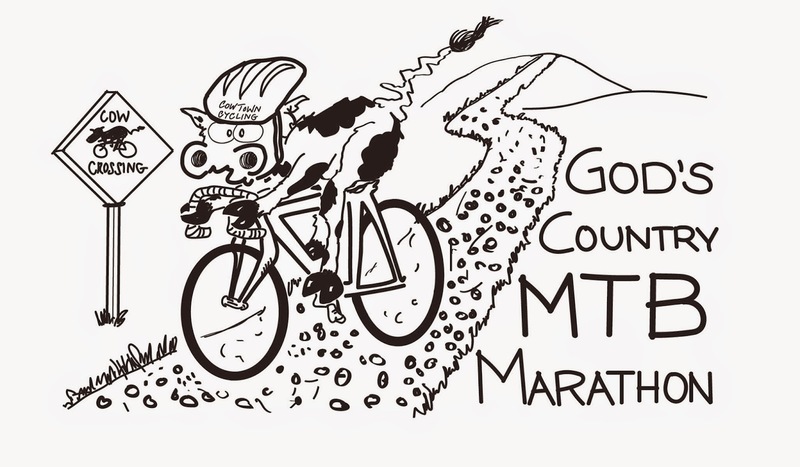 Update: God's Country MTB Marathon now scheduled for 6/28/15. Welcome to the God's Country MTB Marathon event. This year we are going back to basics with our annual spring event held at the Lawrence River Trails. Normally we hold a two day festival with an off-road duathlon and XC/Marathlon event. This year we are focusing on social gathering and riding our bikes at one of the best places for some "fat tire" fun. We plan to have a life band, free food and drinks and of course riding. Mid America Bank brings us the Fair Weather Criminals and Onward to Glory bands. For those up to the challenge we have a 3 hour Marathon classes - solo and teams. We also have classes for beginners - a 10 mile loop on the Lawrence River Trails. Note: NO license is required. Signup today at the below link and save. A special thank you to all our sponsors who make this event possible. We could not hold events like this if it was not for the Lawrence Mountain Bike Club, Lantern Rouge Volunteer Group, Day Light Donuts. 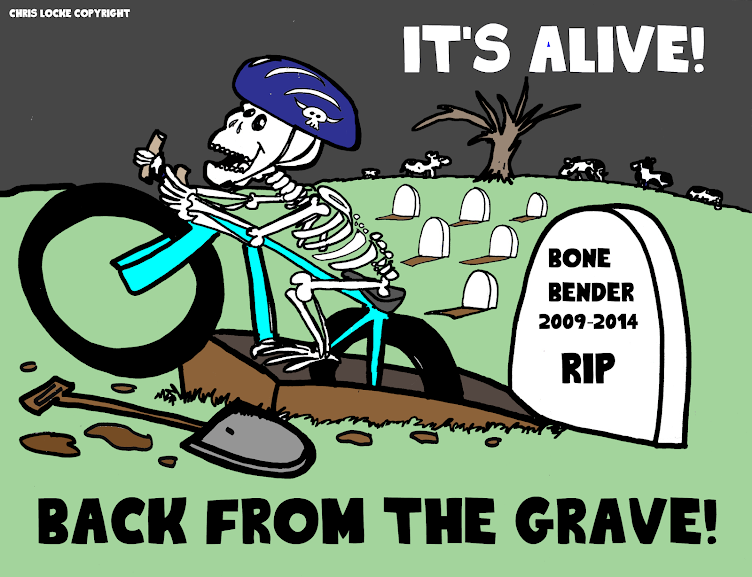 Antiques on the Prairie, Mid-America Bank, Cow Town Cycling Team, Baldwin City Bicycle Club and Jewel Cartoons. 9:55 am - Pre-event instructions and riders line up. 10:05 am - First time cross country participants begin. Updated event flyer is below. Updated flyer coming soon.